“But without yummy food, what is the point?” you may ask. Yes, what is the point. Truly, there is no point without yummy snacks. That’s why I’ve compiled a list specially tailored with you in mind. Yumminess without fear is possible, my friends. Playing Counter-Strike without flavored carbonation? Sheer Madness! Need flavor and effervescence? Me too. Thankfully, there are plenty of options outside of soda that exist. Sparkling Ice happens to be my favorite because it does not contain too much caffeine and the flavors are not only bearable they are actually yummy. Plus, the colors are pretty. You’ll probably have to travel to a whole foods for this one, but it’s worth it. Seven straight hours of Civilization do not come easy. You need something to keep your diplomatic decision making skills sharp. Coffee and energy drinks will keep you going but, you know, it’s not the best for you. Now, you could go down the sweet tea route but it’s pretty much on the same level as the others. So, what’s a quick fix? 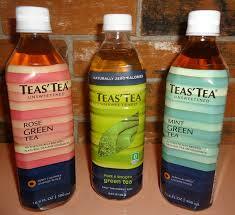 Bottled Unsweetened Green Tea (or bagged tea, of course, but you’ll have to wait for it to steep). It’ll give you energy and won’t cause massive headaches later. 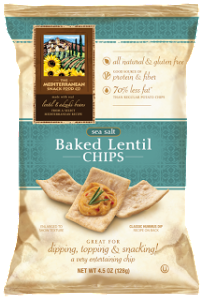 They taste like lentils in chip form–but they’re tasty. No logic can explain it. Don’t laugh. They’re actually good. I can’t describe to you what lentil chips are like though. You just have to try them and I bet that you will be pleasantly surprised. Pita + Hummus = Heaven. If I’m playing a game like the Walking Dead where my hands are relatively free you can bet I’ll be craving some pizza rolls. Still, they’re just so messy and greasy that it’s almost not worth the scrumptiousness. 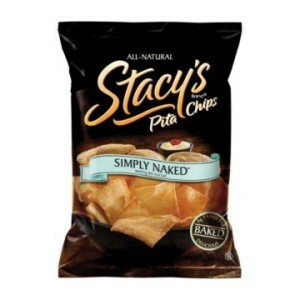 Thankfully, with Pita chips and hummus you can retain the zesty allure of totinos without the mess or the grease. Also, no prep time at all. Okay, they aren’t that much better for you. 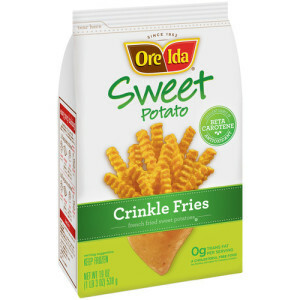 I don’t think sweet potato fries are a tough sell for anyone. They’re just plain good. Great for hiking (in Elder Scrolls). Chocolate treats are a favorite of, well, everyone. While they are delicious, sweets aren’t the best for maintaining energy levels and can’t be consumed in large quantities. So, what are we to do? 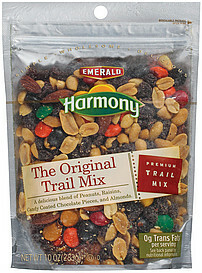 Just eat trail mix. Seriously, that simple. It will satisfy your need for sweets without the sugar high. 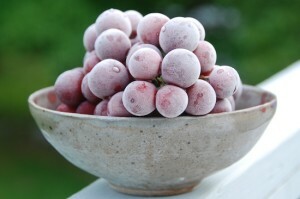 Obviously, I can’t recommend a brand of frozen grapes. If I could this would be a very different world. It sounds silly but so did Wii Sports and look what a success that was. 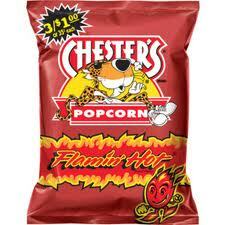 What are your favorite snacks for your gaming marathons? Tell me in the comments or tweet me @gamebloggirl!